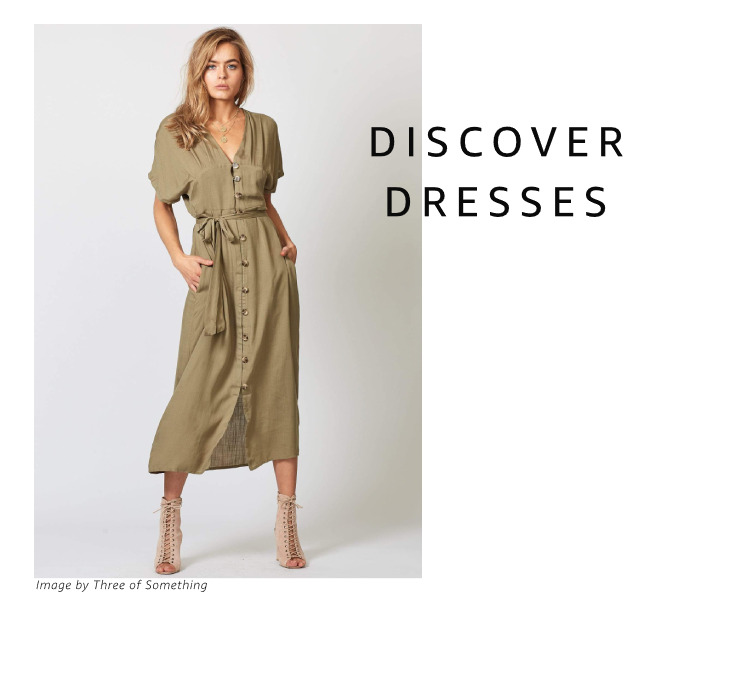 Welcome to the Women’s Local Fashion Store on Amazon.com.au, an exclusively Australian-born brand destination for women’s clothing, shoes, watches and accessories. We're proudly featuring new and known local women's fashion labels. The Women's Local Fashion Store is here to help every woman fill their wardrobe with everyday basics and underwear from brands like Berlei, glamorous outfits for the special occasion, workwear staples, stylish accessories to cap off your look and fashionable shoes to help you hit the ground running whilst looking great. If you're shopping for that special occasion this weekend, try Three of Something, Finders Keepers or Cooper St for dresses and party wear. If your favourite pair of sandals is nearing its final days, brands like Sol Sana or Senso have a great selection of flats and heels to save the day. And if you're looking for something to step up your workout, the Local Store activewear range has quality performance wear that doesn't compromise on style. Our local selection shows off classic Australian brands such as Lorna Jane, Rip Curl and more. From shoes, swimwear, dresses and everything in between, the women's Local Fashion Store has the answer to all your style needs. Shop the store for items that may be eligible for FREE shipping and fast delivery with Amazon Prime.